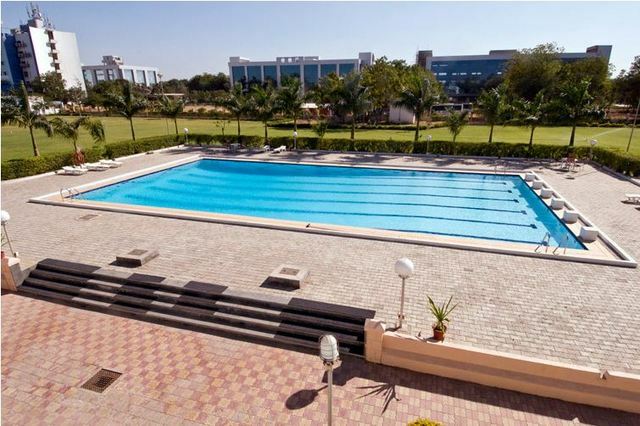 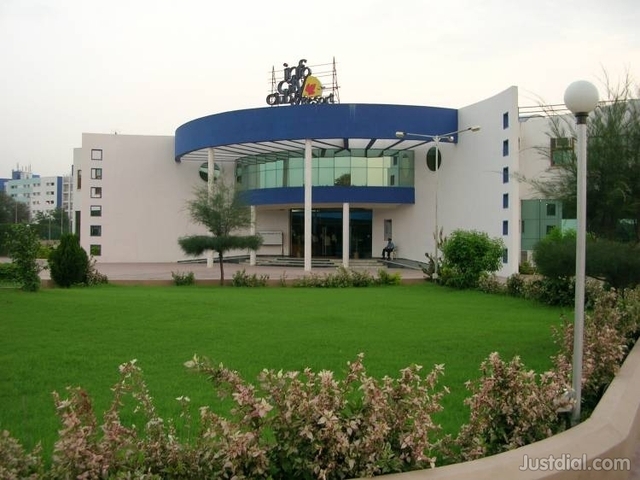 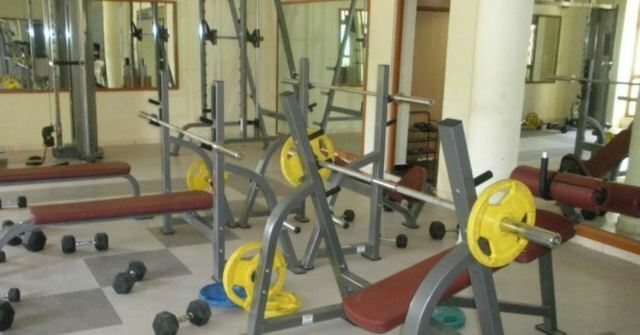 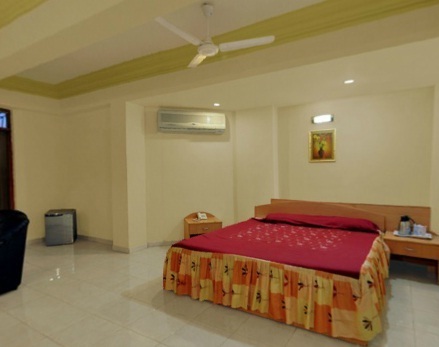 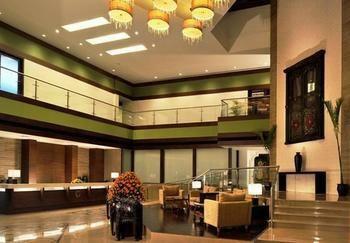 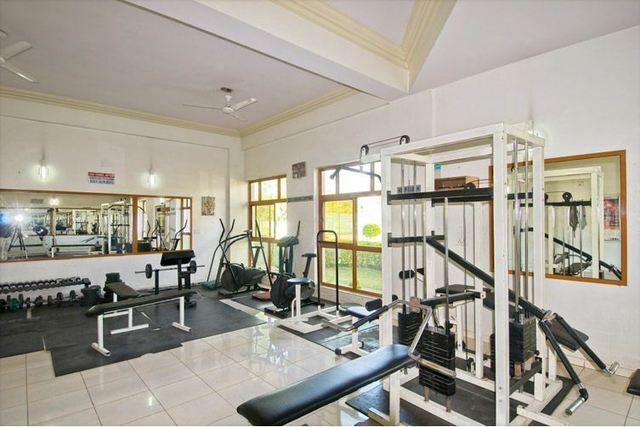 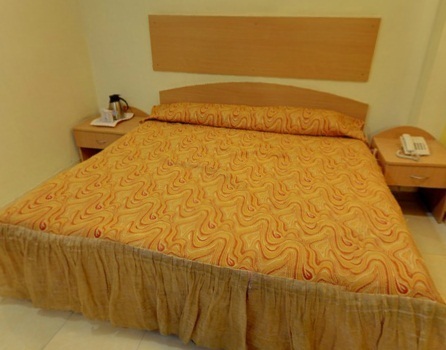 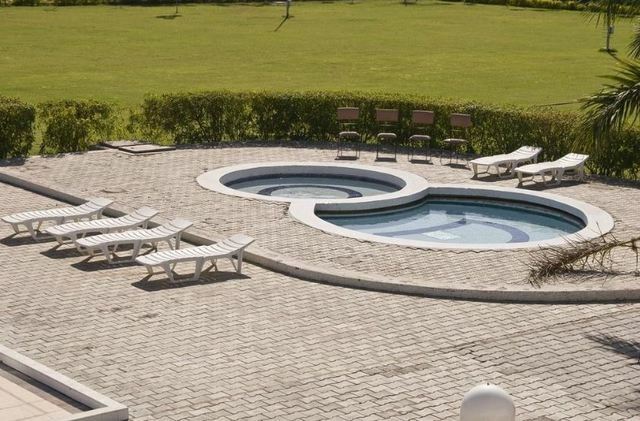 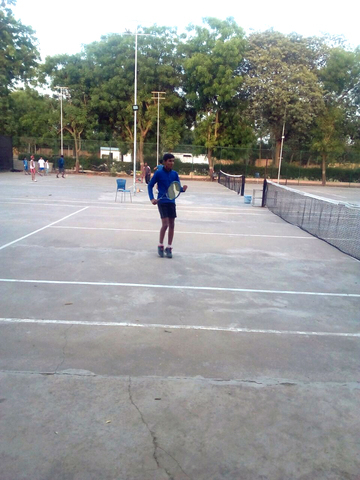 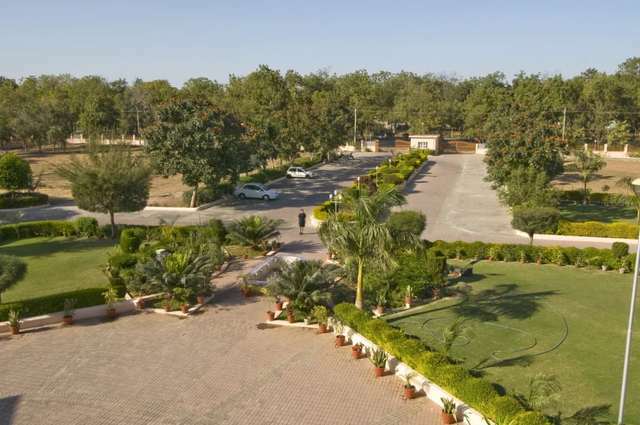 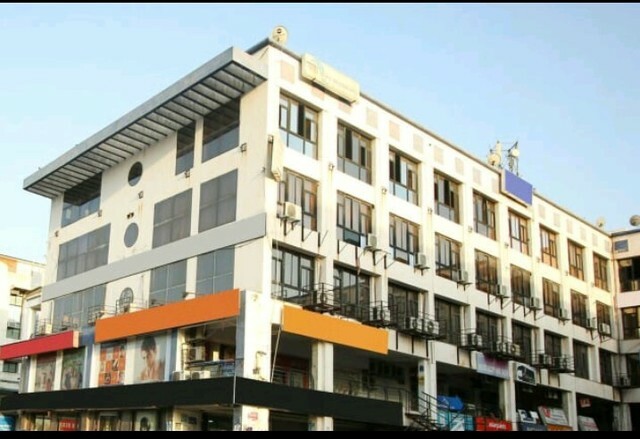 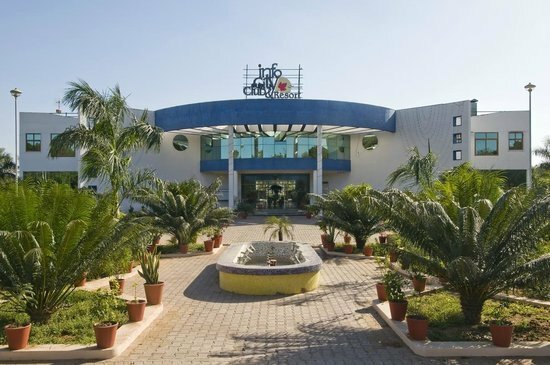 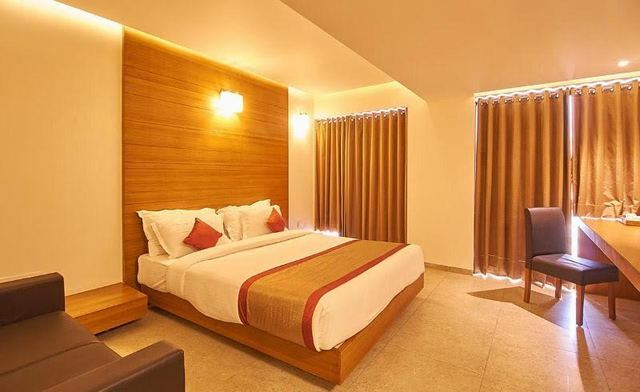 A budget property located in the capital city of Gujarat, Infocity Club and Resort offers a comfortable abode. 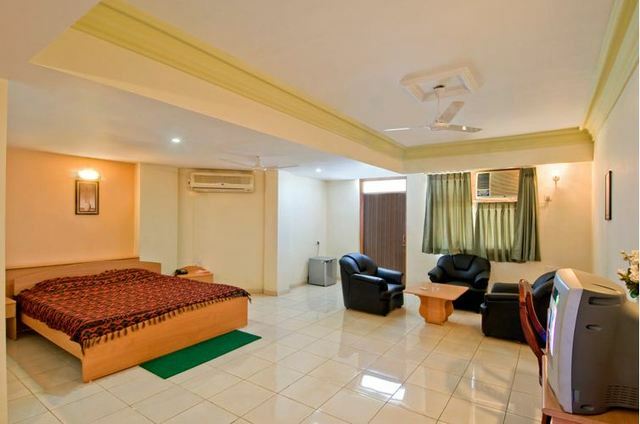 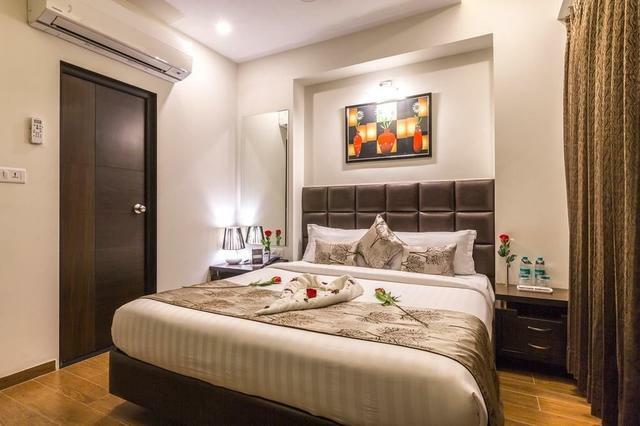 The rooms are well-appointed featuring internet connectivity, televisions and intercom facilities. 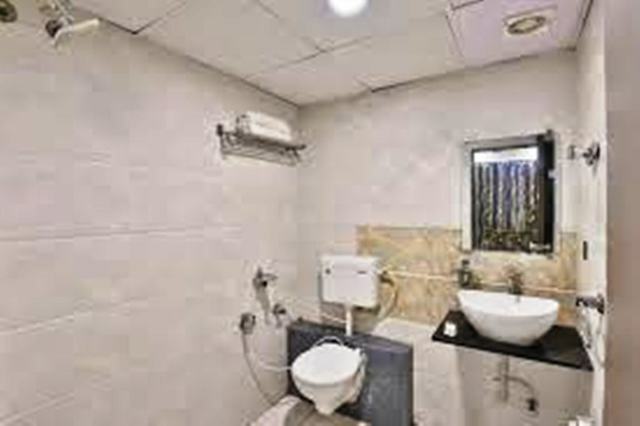 The ensuite bathrooms feature a regular supply of hot and cold water. 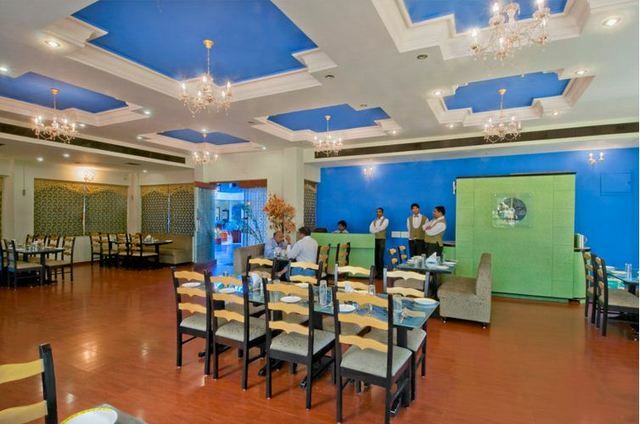 Guests can avail room service if they wish to dine in the comfort of their rooms. 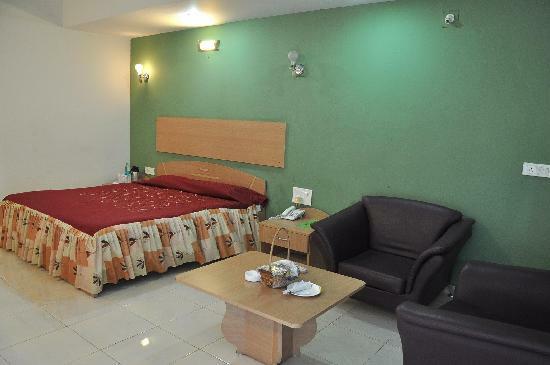 The hotel offers laundry facilities and sightseeing services. 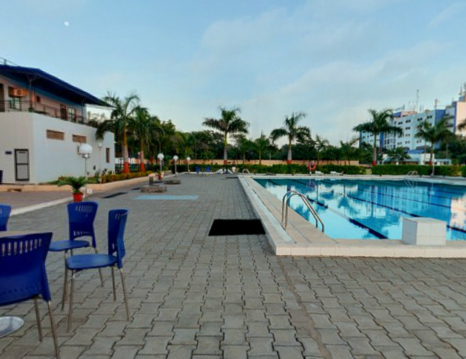 An outdoor pool enables one to relax with a swim. 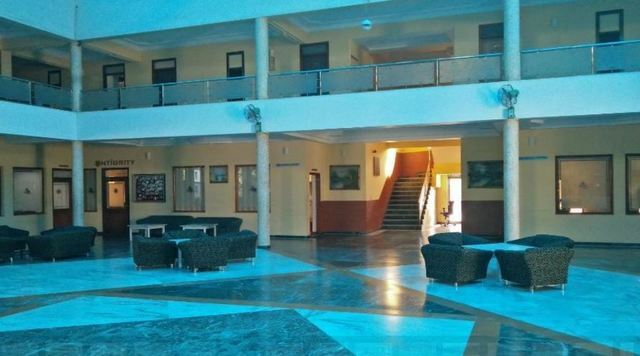 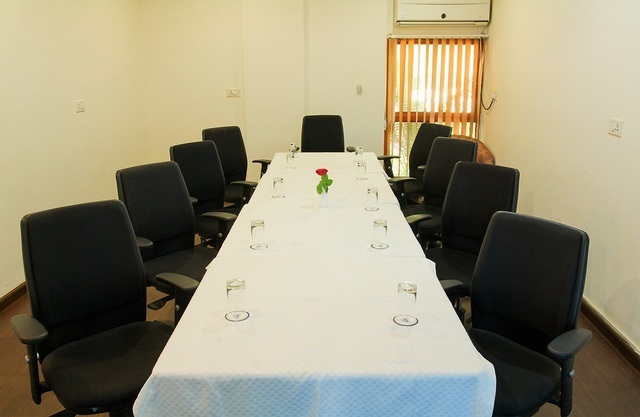 There is a business centre here which can be used for hosting corporate meets. 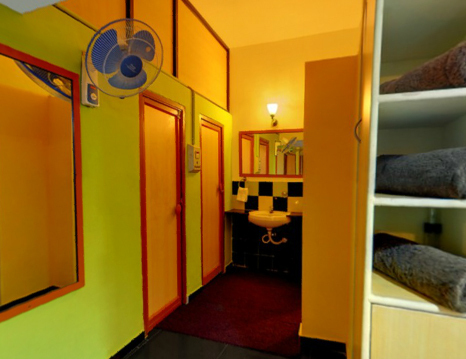 A massage centre offering healing massages is also available. 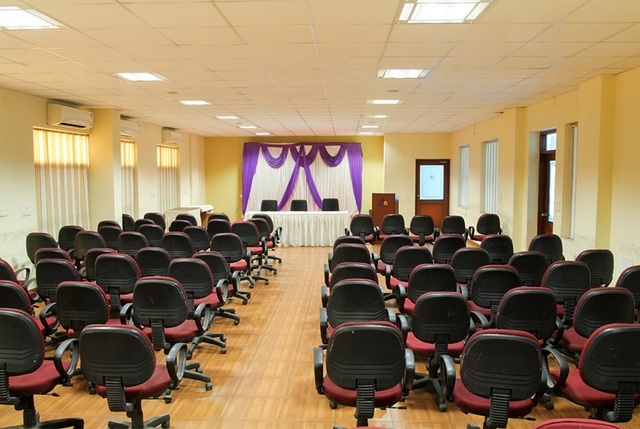 Guests can also make use of the conference hall for hosting birthday parties, seminars and other such events. 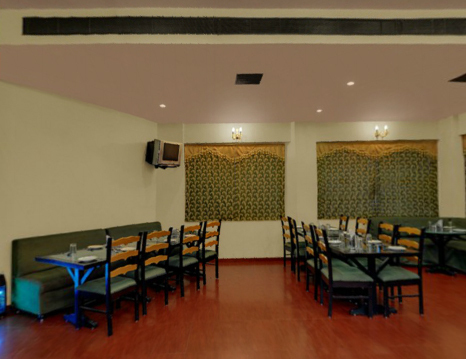 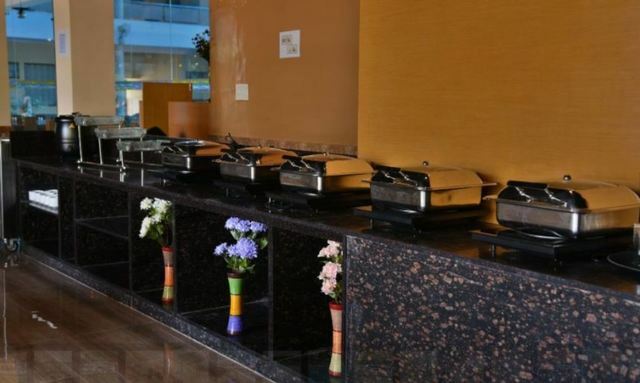 The on-site restaurant here serves mouth-watering delicacies.